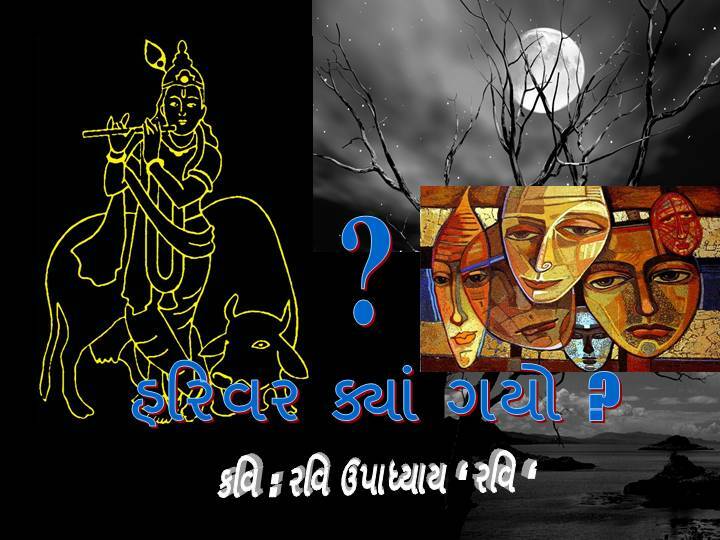 This entry was posted on ફેબ્રુવારી 5, 2008 at 4:52 પી એમ(pm)	and is filed under ગીત - અંજલી ગીત. 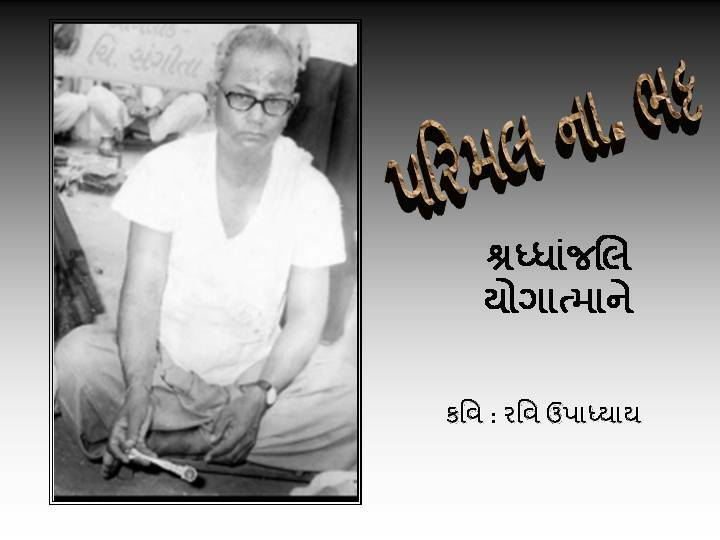 Tagged: અંજલિ કાવ્ય.. You can follow any responses to this entry through the RSS 2.0 feed. You can skip to the end and leave a response. Pinging is currently not allowed. ‘SHRADDHANJALI’ from the bottom of my heart.